There are two very different things that draw people to the Poconos region. It’s obvious that a lot of people come to the area because of the natural beauty. There are the mountains themselves, and then there are the many rivers and lakes. There are whole sections of the region devoted to exploring the natural wonders that dot the landscape here. 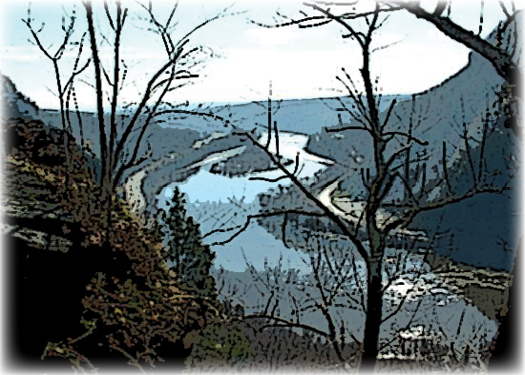 If you enjoy hiking, click here for a post from The French Manor Inn and Spa in Newfoundland, PA that highlights four of the best Poconos hiking trails to explore. 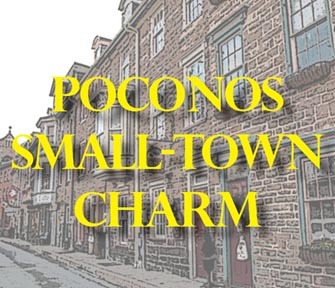 There are also a multitude of State and National parks in the Poconos region. 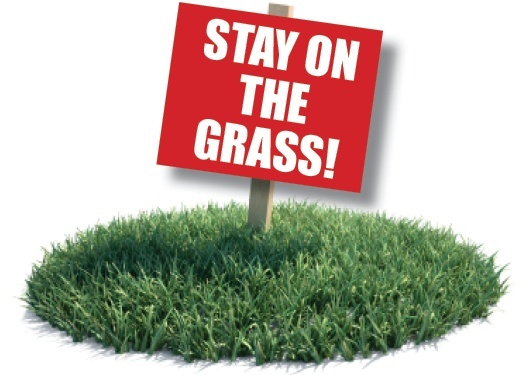 Click here for more information on Big Pocono State Park, Lake Wallenpaupack, Tobyhanna State Park, and many others. 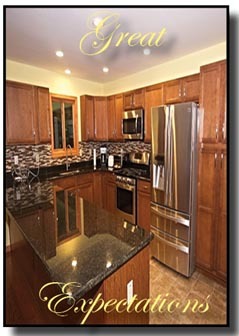 At Liberty Homes, we specialize in building great vacation homes in the Poconos of Northeast PA. If you are in the market for a second home, cabin or vacation home we can build on your land, one of our 6 great communities or we can even help you find the perfect place to build your dream vacation home. It’s been said that timing is everything. 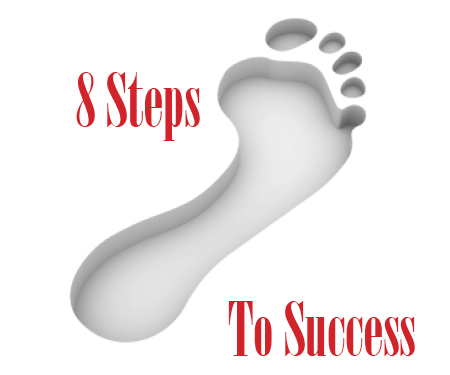 It’s certainly true when it comes to building a new home in the Poconos. But starting on homebuilding in the Poconos in November? According to the calendar, the first official day of summer in 2015 is June 21st. 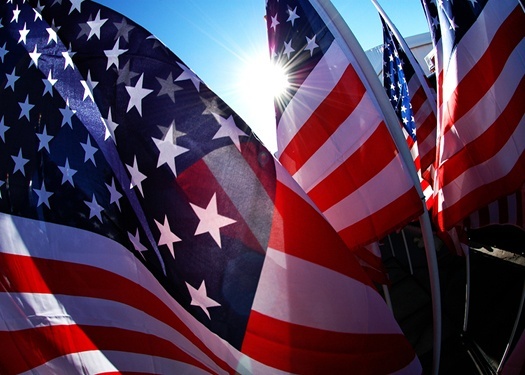 But for many Americans the start of summer arrives with Memorial Day—which comes on Monday, May 25th this year. When you think about building a vacation home, you may think primarily of a place where you can simply get away—leaving stress and noise behind. 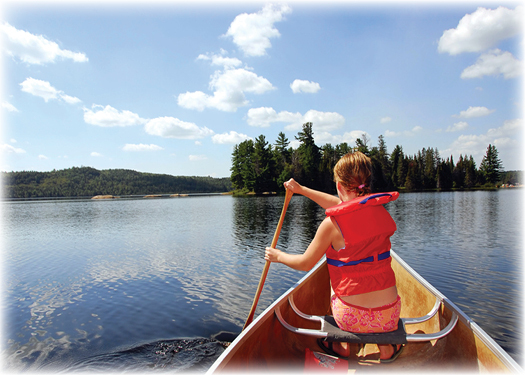 But if you’ve ever wanted a little bit more than that—If you've ever longed to relive the joy of summer camp as a kid again—and share that with your kids—Lake Naomi may be just the place you’re looking for. 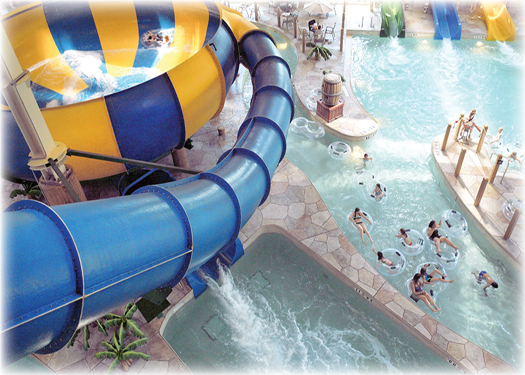 Explore the Great Indoors in the Poconos at Great Wolf Lodge Water Park. 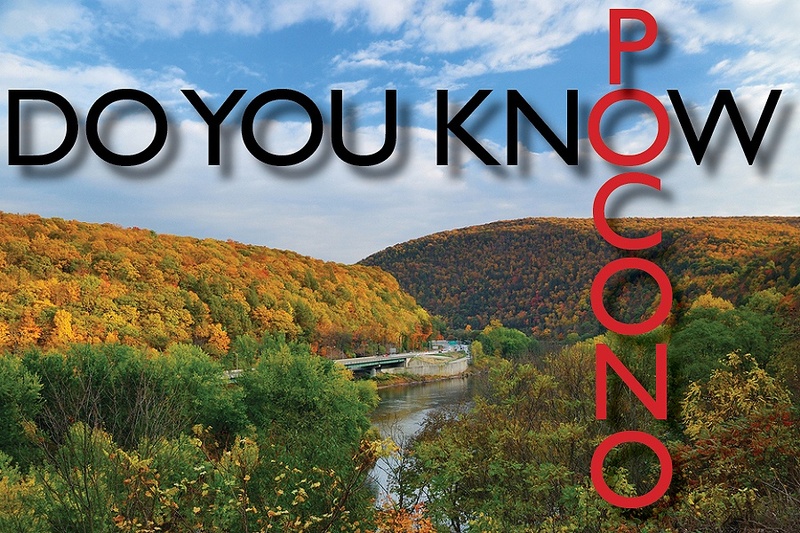 We all know that the Poconos Mountains are a great outdoors destination. But sometimes when you “take it inside” you can end up having the time of your life. Great Wolf Lodge Water Park in the Poconos is where that happens every day!